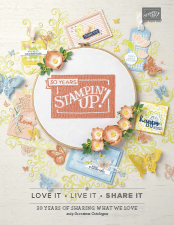 If you are an AUSTRALIAN resident and do not currently have an active Demonstrator, read on to find out how you can get the latest Stampin’ Up! Catalogues. Click the image above to download a PDF copy to save to your computer! 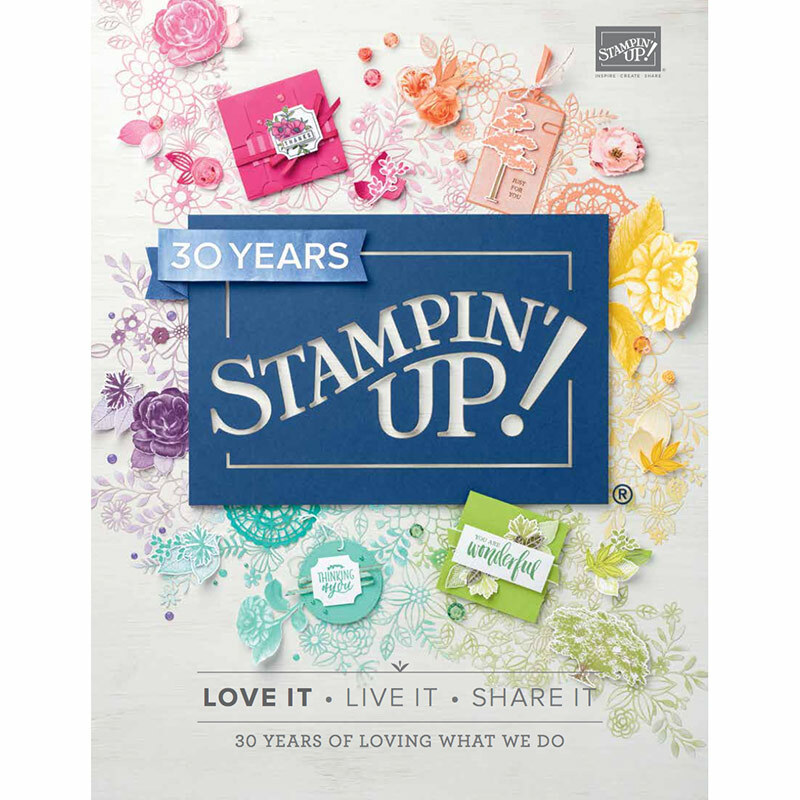 I am happy to pop one into your order for free if you call or email me with a $60 minimum order, or send you one for free after your first $60 online order with me. Complete the details below and I’ll contact you for payment if you haven’t placed an order with me. Don’t forget to click on the ‘Submit’ button at the end so I receive your information.